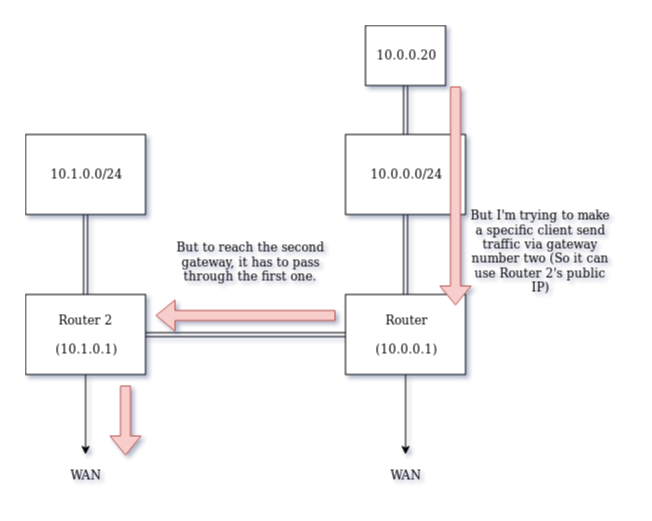 Do I have any followers who are really good with "ip route add" commands? 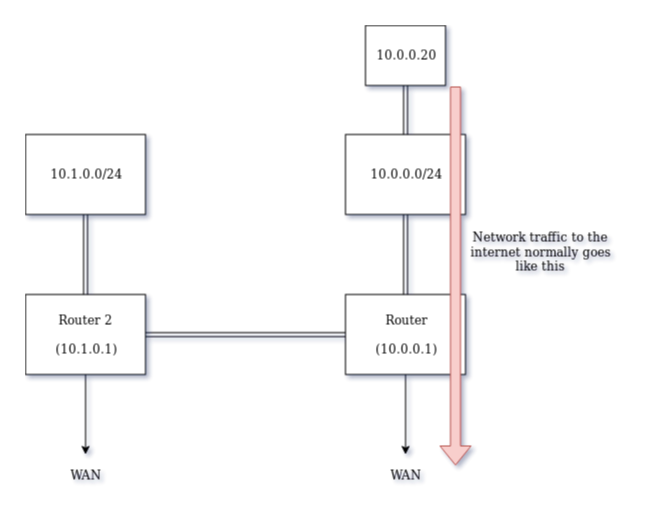 I'm trying to route specific traffic via two gateways, but I can't figure out how, or if it's even possible to do so in the first place. 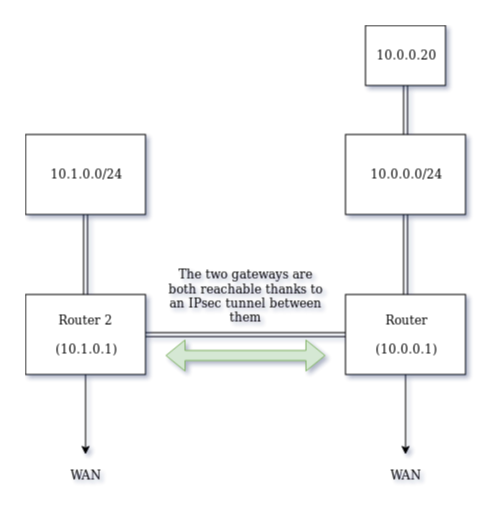 Let's say I want all traffic towards 1.2.3.4 to pass through the second gateway. "ip route add 1.2.3.4 via 10.1.0.1"
Gives me: "Error: Nexthop has invalid gateway." "ip route add 1.2.3.4 via 10.0.0.1 via 10.1.0.1"
Gives me: "Error: argument "via" is wrong: use nexthop syntax to specify multiple via"
"ip route add 1.2.3.4 via 10.0.0.1 nexthop 10.1.0.1"
Gives me: "Error: "nexthop" or end of line is expected instead of "10.1.0.1""
It'd be much appreciated if anyone could tell me how to route through two gateways. Or if it's even possible.